Would not buy this case again. 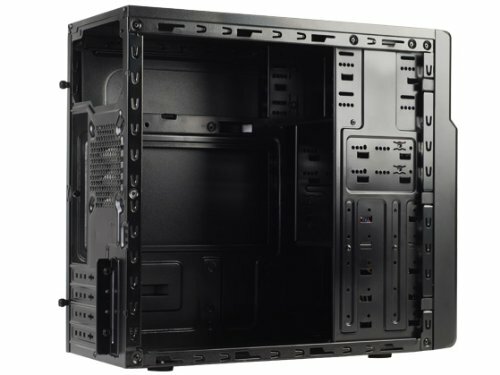 After using this case for a year I bought a Cooler Master N200 and migrated the system over. 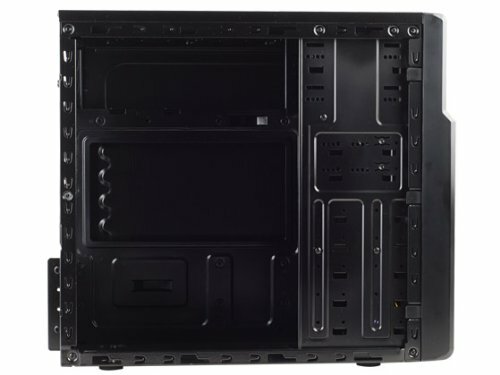 The PS08 has a terrible layout for where to put your drives, a top mounted PSU, and unimpressive airflow. Even worse, there are literally no cable management options on the PS08. I've been much happier with the Cooler Master N200. The PS08B is the only component I wish I would have changed. Yes, it is a cheap case and I expected very little, but the size was a shock. 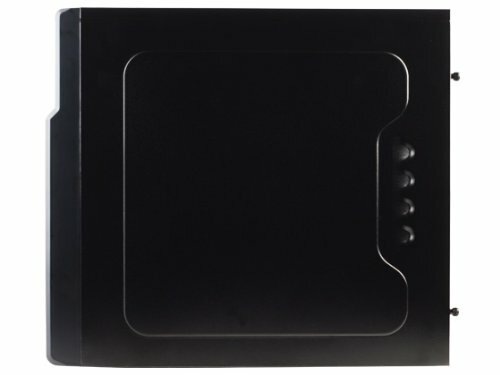 The case is good quality for the price and has decent airflow as what I can tell, but is very tight. For a first time build, I would not recommend this to a builder. It looks nice and does it job. This was the cheapest case I could find. I'm starting to wish I'd bought something slightly more expensive. It gets the job done, but there is very little room for cable management behind the cutout and I just hand to spaghetti route a lot of my cables throughout the case. It's just a bit bland in looks too. I guess you get what you pay for though. I'd still recommend it if you're on a tight budget. 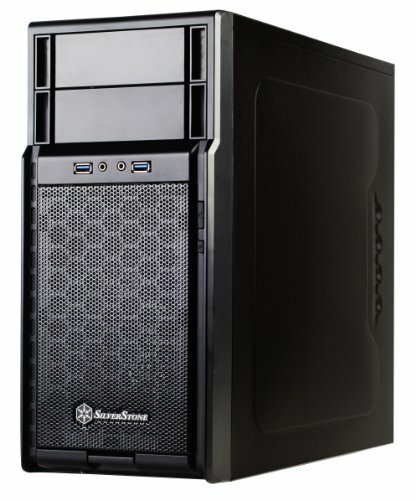 Good looking and small, but some parts of the case don't align well with the hardware. My PSU, MB and its PCIe/PCI slots are not aligned correctly. No space for cable management, had to stuff my cables in the CD drive bay.